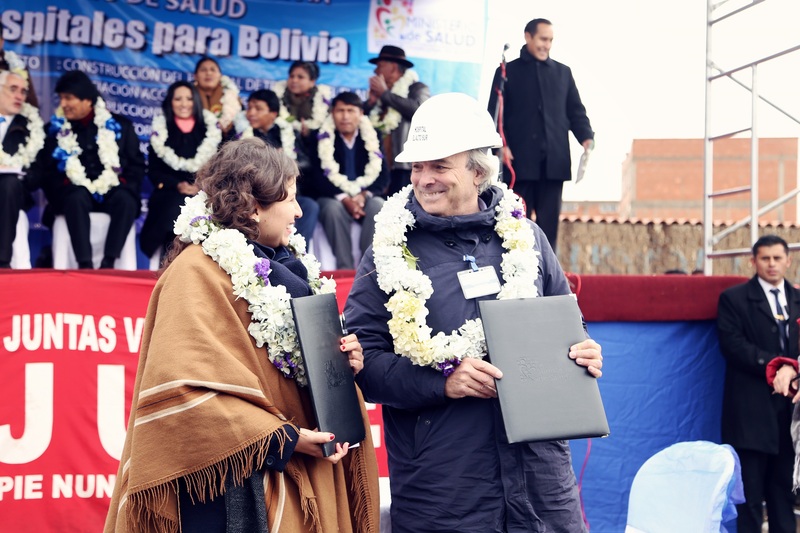 The Minister of Health of the Bolivian government, Ariadna Campero, and Rubau’s representative in Bolivia, Rafael Puig-Pey, signed the construction contract for El Alto Hospital on May the 30th. 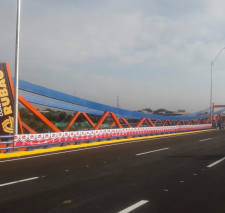 Because of the project’s social importance to the community, President Evo Morales participated in the celebration, which was attended by many in El Alto city’s Cosmos 79 neighbourhood. 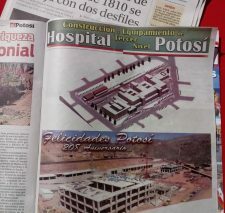 The project, awarded to the Joint Venture of RUBAU and the Peruvian company Constructora Málaga, is being undertaken within the framework of the programme to reinforce the national health network, through which the Bolivian government is fostering improved access to healthcare for the country’s population. 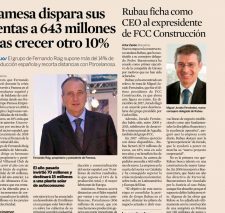 The complex will have a total floor area of 19,804 m2 and the construction contract anticipates completion in a period of 22 months. The new hospital will have 154 beds and will offer outpatient and inpatient services (with areas divided by specialities and sub-specialities), diagnostic support, and treatment. 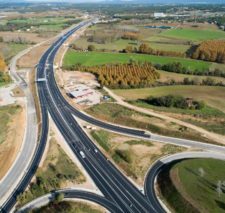 The centre, which will operate 24 hours a day, 365 days a year, will also accommodate care training and research functions, and will coordinate with first- and second-level hospitals in emergency cases.